I have been nominated for a Liebster Award by a fellow blogger whom I also know in the non-web based world; though, we do talk a lot by instant messenger. 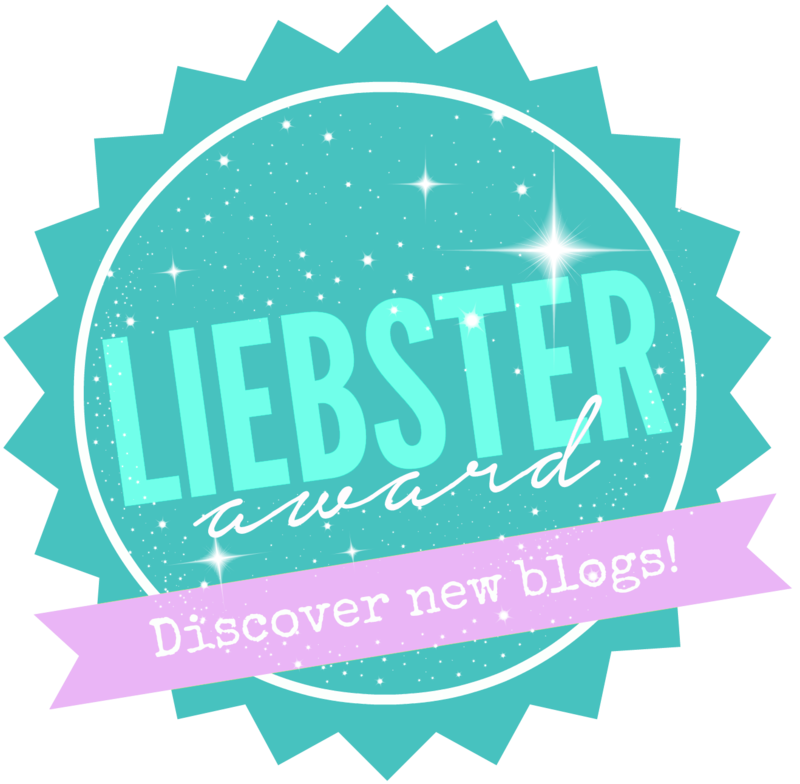 Scarletpen28 has nominated me for the Liebster Award which is an award that helps new bloggers (with under 200 followers) connect and promote each other. It also adds a bit of fun, motivation, and encouragement for newbies. It's like a blog hop so here goes! I love cats and I think they are probably the most hilarious and awesome animals to be around. However, I admit that their lives can be pretty dull if they're house cats. I'd choose an animal that has a very different environment and experience, I'd pick an animal of the sea. I choose a large whale like the blue whale. I could swim all over the oceans and see the world's coasts! Where to start... rubber neckers on the road, slow walkers, people who don't poop and scoop, crab grass... I'd pick the city raccoons (there is a family of 6!) that live in our neighbourhood and are climbing my trees, eating my raspberries, pooping in the yard and driving my fur babies bananas at night. That's a tough decision since I haven't seen all the places of the world. To date, I'd choose to live in Iceland. The simplicity of the land and the amazing natural wonders like the aurora borealis, hot springs, volcanoes, and being so close to nature yet close enough to the city (specifically Reykjavik) is perfect. The weather is also surprisingly tolerable for a Canadian. At this point, quit my comfy office job without knowing exactly what I want to do next. I wanted to document and record my adventures. What is your most impressive hidden talent? As I've gotten older, there aren't really any possessions that I prize above the people and critters in my life. This isn't really a question... but I'd describe myself as determined, easy-going, genuine, honest and a little obsessive. What is the most amazing experience you have ever had? I want to keep doing amazing things so it's possible I'll out do this one but the most amazing experience at this point is arriving at the Gate of the Sun in Machu Picchu. When you were 5, what did you want to be when you grew up? Not the veterinary field part, but the other part? Yea, part- and full-time! What’s your go-to healthy recipe for a busy weeknight? I'm not terribly creative and can be INCREDIBLY lazy when I have to eat for myself so I would say I've gone with a green salad with whatever other vegetables I might have on hand and some sardines or other canned fish. I add a simple oil and vinegar dressing with garlic powder (yes, I can't even pull myself together enough to mince fresh garlic) if I'm feeling like it needs an extra kick. When did you get started with your horseback riding journey? What is the most challenging thing you find, about horseback riding? What is your favourite vacation spot/experience? What is your favourite novel/book and why? POST SCRIPT: I nominated those who I know for certain have less than 200 followers. If you are reading this and would like to participate anyway, please do and leave a comment that you've done so! I'd love to read what your answers are. i think i answered that prized possession question based on replicability. if the house is on fire, i'd be concerned about ADW, stanley and bucky. the rest of it can be replaced or replicated in some form so i am comfortable with that. the garden would be a pain... yes, but i am sure i could slowly figure it out--that's what gardens are all about! it's a lifetime hobby and a mature garden takes decades to really get to the point of extremely low maintenance while looking wonderful. Woohoo! Thanks for the nomination!! Now I just have to find some blogs to nominate! i didn't even know it existed!! hope you might take the time to participate too! congrats - and what a fun hop!